Coming summer we celebrate 10 Years of Thé Dansant! 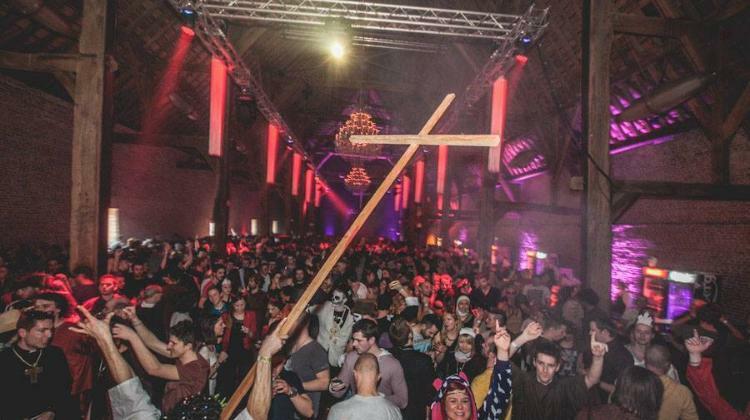 10 years of unforgettable Sunday afternoons with the best electronic house music at Belgium's most exclusive locations. Thanks to all of you for the loyal support already for one decade! 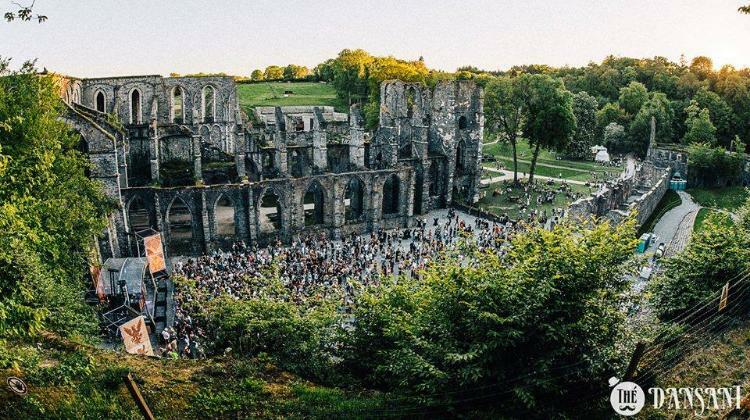 For part I we invite you to 'Vikings' at the legendary Abbaye de Villers (Villers-la-Ville)! Let your hair & beards grow, find you inner warrior & conquer your place on this historical dance floor! 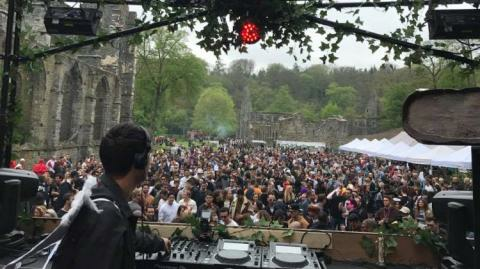 Inside the abbey dating from the 12th century you can dance on a 6 hours classic house set.